NurseJoe's Delta 4 Scrub Top Features: one top pocket, two bottom pockets, and a pen & penlight pocket on the left sleeve. 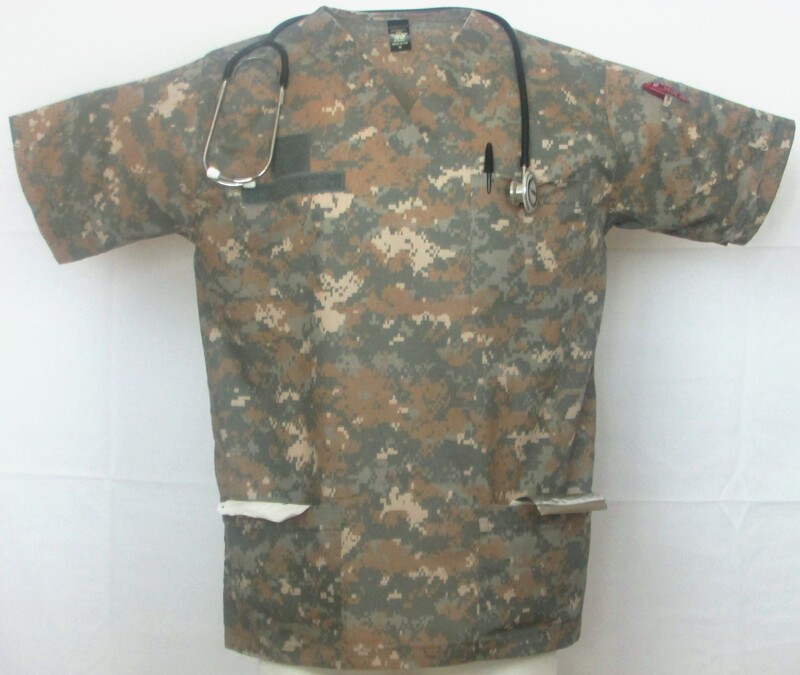 Light as a feather but made with military grade Twaron fibers.Extra stress point stitching can be found throughout the overall construction of this scrub top. 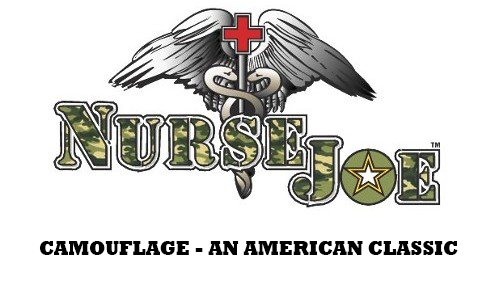 Like all NurseJoe Scrub Tops--The Fit & Construction is American design, cut & sew. Not available in China!